Habitat Roadside, Vacancy, farm area, pasture field, lawn field, fruit garden, riverside, etc. Date The first record in Japan was in 1904, at Hokkaido. Route Deliberate: Imported as food, cattle feed, etc. Impact Competition and hybridization with native dandelions. Allelopathy. Parasites (insects, fungi, nematodes). Allergen of hay fever. Affected organism: Native Taraxacum, etc. Introduced range in other countries Worldwide. North and South America, Asia, Africa, Oceania. 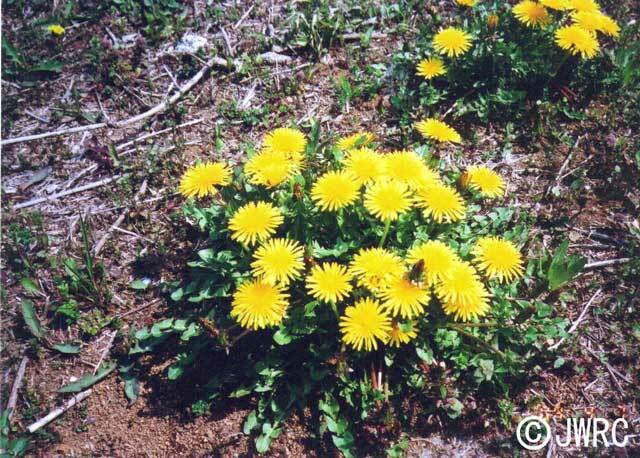 Taraxacum officinale complex is listed in 100 of the Japan’s Worst Invasive Alien Species.